Can barcodes transform your local business? Ever wondered what barcodes can do for your business? 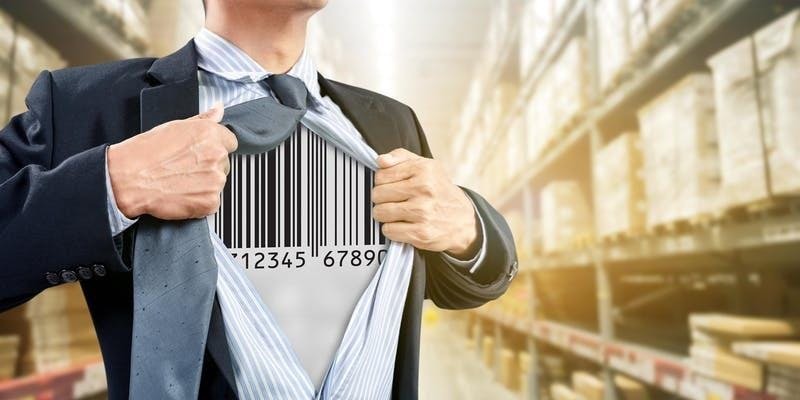 Get the answers at Unlock the power of barcodes for your business, presented by Food Agribusiness Network FAN, at The Big Pineapple, Woombye on Tuesday, April 2 from 9.30am-3pm. Food Agribusiness Network FANand GS1 Australia are joint-hosting the training session, to help businesses even beyond the food industry to understand barcode basics. The session introduces the key concepts of “identify, capture and share” through to a more sophisticated application of the GS1 standards. A light lunch and refreshments are included. This entry was posted in News and tagged barcodes, Business, FAN, food agribusiness network, RDA Sunshine Coast, sunshine coast, The Big Pineapple.